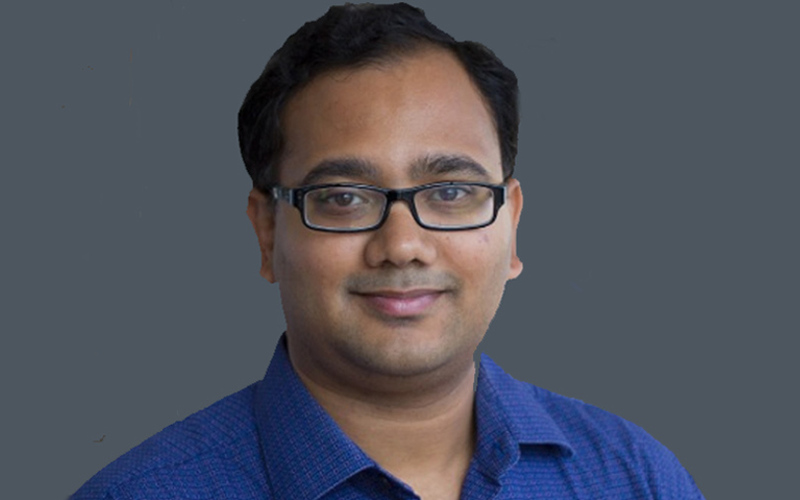 Early-stage venture fund Pi Ventures has appointed Abishek Surendran, the former principal at Exfinity Venture Partners, as a full-time partner. In his new role, Surendran will be involved in strategy, deal flow and mentoring portfolio companies, the company statement added. At Exfinity, he used to lead artificial intelligence investments, and was credited with seasling the deals with Mad Street Den, Yobi.ai, iQlect, Locus, MarianaIQ and Absentia. “Surendran has been instrumental in leading AI investments in India. With his rich experience as a venture capitalist, he will be a great addition to our current team,” said Manish Singhal, founding partner, Pi Ventures. Before Exfinity, Surendran led angel investments at Unilazer Ventures, the private equity arm of media industry veteran Ronnie Screwvala’s family office. He also had a brief stint as an investment banker in Intellecap and as a software developer at Tata Consultancy Services. Surendran is an electronics engineer from Mumbai University and an alumnus of IIM-Bangalore. Pi Ventures, which was founded by Singhal and Umakant Soni, focuses on healthcare, logistics, retail, fin-tech and enterprise sectors. In March, the VC fund had announced the first close of its maiden fund at $13 million. Pi Ventures Fund I is backed by technology entrepreneurs such as former Infosys CFO and Aarin Capital chairman TV Mohandas Pai, Flipkart’s Binny Bansal, MakeMyTrip’s Deep Kalra and Info Edge’s Sanjeev Bikchandani, besides angel investor Bhupen Shah. Venture capital firm Accel Partners had also invested an undisclosed amount in Pi Ventures.